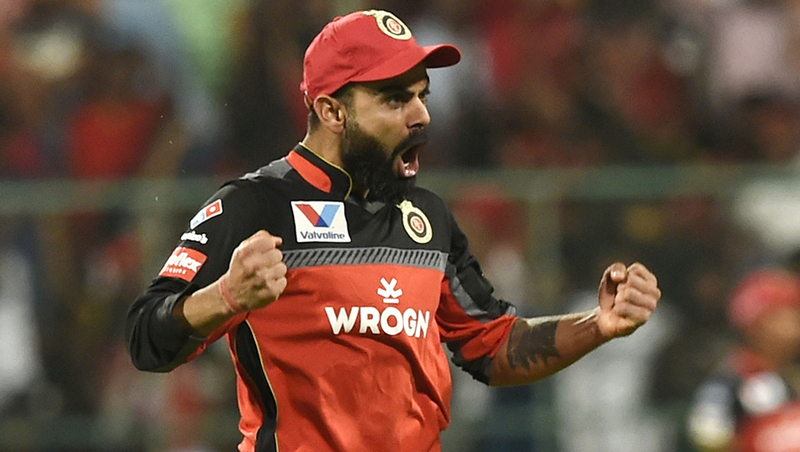 In the 28th match of Indian Premier League (IPL) 2019, Kings XI Punjab (KXIP) will be hosting Royal Challengers Bangalore (RCB) at IS Bindra Stadium, in Mohali, Chandigarh. On one hand where KXIP would look to solidify their position in the league, while on the other hand, RCB would be eyeing their first victory of the tournament. In the battle of REDs, it will be interesting to see which side emerges on the top. Problems are many for RCB as they failed to tick on any front, be it their bowling, batting or even fielding. The equation for them now is to win a minimum of 8 matches in the remaining 10 matches, if they want to have any chances of qualifying for the playoffs. Kings XI Punjab vs Royal Challengers Bangalore Live Cricket Score. 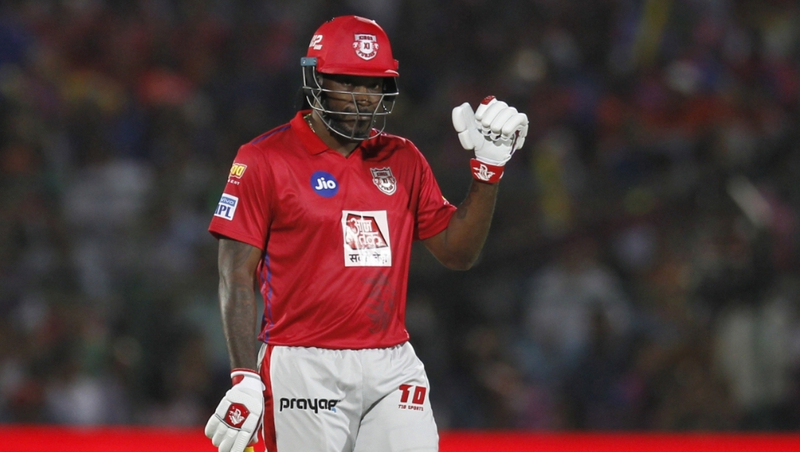 As for KXIP, they would look to recover from their shock loss against Mumbai, where they were blown away by Pollard-storm. The hosts would look to make amends and get back to winning ways, especially with the tournament having reached the half-way mark. 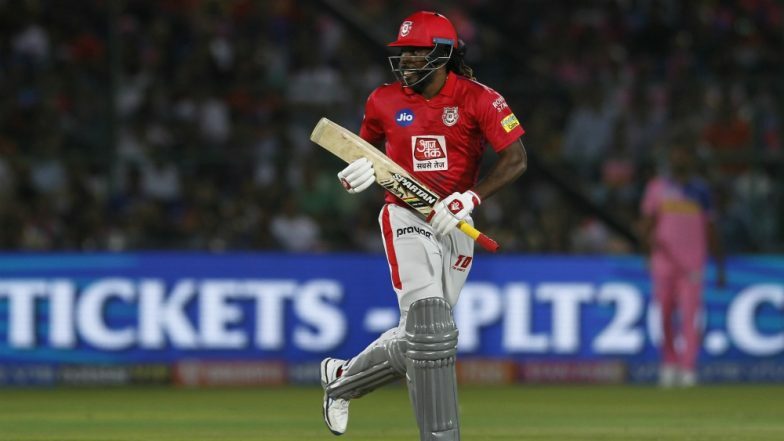 With the clock ticking away for the second game tonight, we at LatestLY bring you a list of key players to watch out for in KXIP vs RCB, 28th IPL 2019 match. IPL 2019: Royal Challengers Bangalore Get Dale Steyn As Replacement to Injured Nathan Coulter-Nile. The explosive left-handed batsman has blown hot-and-cold this season. Chris Gayle will have to continue from where he left against Mumbai Indians, where he hit 7 sixes in his inning. Given the bowling attack that RCB possesses it will be exciting for the fans to see how Gayle approaches this match. If fit, and available for selection, RCB would surely need Plan A, B, or C to stop their ex-player. Virat Kohli has been a forgetful IPL season so far, for many reasons. Not only Kohli, the batsman has clicked, but his captaincy has lacked lustre too. Be it fatigue, misfiring players or the pressure of leading the side – there’s a lot to ponder upon for Kohli. However, we all know how Kohli has silenced his critics in the past. If RCB wants to keep any chances for Playoffs open, then Kohli’s bat will have to churn out runs, and in heaps. The young all-rounder has become a house-hold during the short stint in his debut IPL so far. 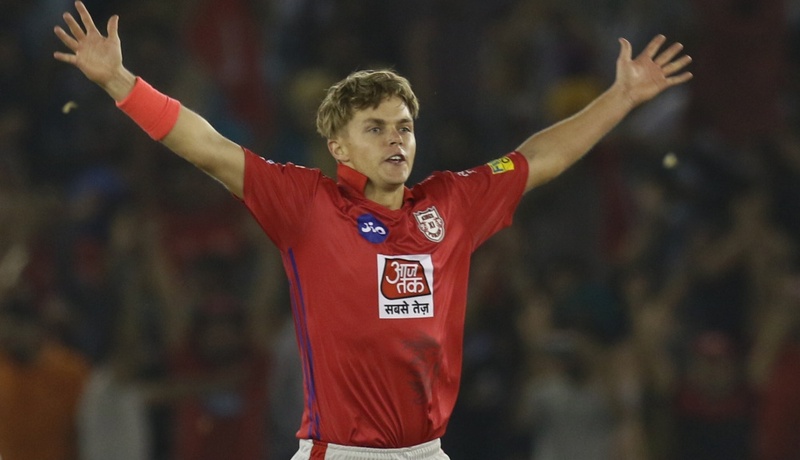 Curran will be a vital cog in KXIP’s wheel, given the all-round qualities he possesses. In order to negate the threat of AB de Villiers and Virat Kohli, Curran will have to step up his class and prove himself of a worthy investment for his franchise. Also, Curran can land a few lusty blows too – how much of it he can deliver against RCB is for time to tell. Mr 360 as he is fondly called by his fans across the world, AB de Villiers has failed to perform in this IPL season. His strike rate of 94 this season against spin bowling is the sign how he hasn’t played to his potential so far. However, it will only take an innings from the veteran to strike form. 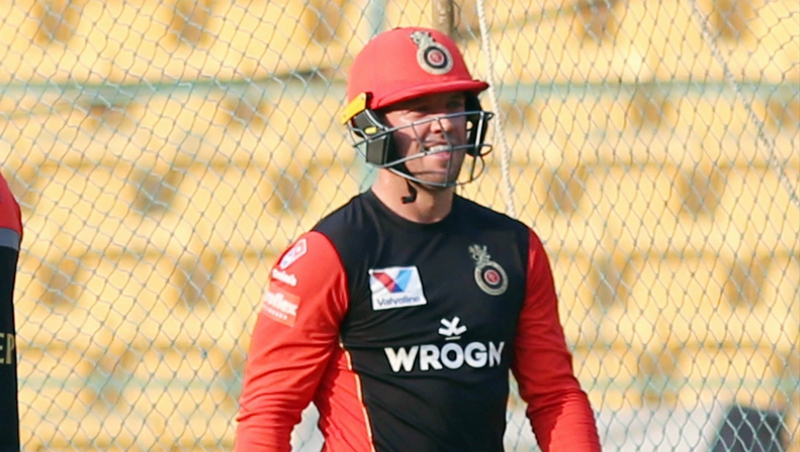 If RCB is eyeing that now-distant Playoffs spot, ABD will have to step up his game and get going for his franchise. The talented right-handed batsman has had a great run this year. In the seven innings, he has played this season, KL Rahul has scored 317 runs at a staggering average of 79.25. He’s been in such form that he is only second to SunRisers Hyderabad’s David Warner in the Orange Cap list. KXIP will need Rahul to fire, and score big on their home turf to consolidate their position on the points table. 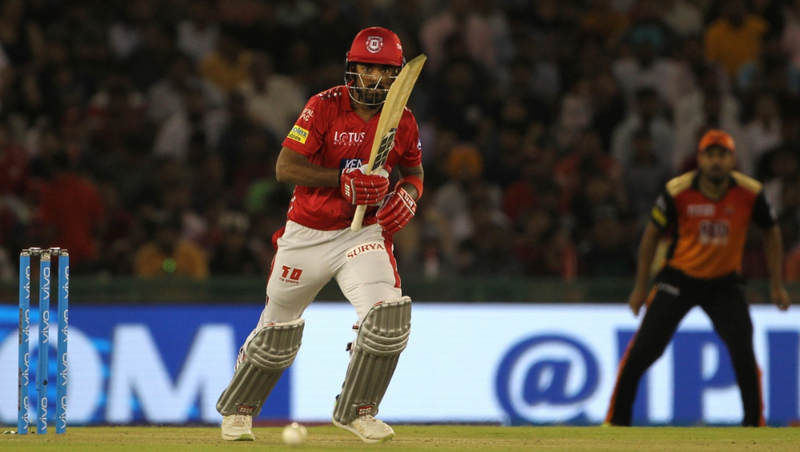 The hosts, Kings XI Punjab, are on the 5th spot of IPL 12 Points Table currently with 8 points in their kitty. Their opposition tonight, RCB, are languishing on the bottom of the table with no points. It will be interesting to see which side has he last laugh as the night ends. Stay tuned with LatestLY to find out the latest updates about Indian Premier League (IPL) 12.